Built In Chicago just published its Top 100 Digital Companies in Chicago list. Being the crazy Motorola fan I am, I searched for the company I love, only to find out that Motorola Solutions - not Motorola Mobility - had made the list and it was top 10. And it got me thinking...why do we pay so much attention to Motorola Mobility and get obsessed with it? There are other Motorolas out there! One is called Motorola Home and the other one happens to be a huge 12-Billion-dollar company with around 20,000 employees that is very innovative, called Motorola Solutions. It was mid-2010 when both co-CEOs, Greg Brown and Sanjay Jha were discussing the separation Motorola, Inc., the company that changed the 20th Century and released many iconic and innovative products, into two different companies. The company was #1 in public-safety, retail and home-networking, but its smartphone business had been hit by the smartphone era and the strong competition from Asian players. The mobile business was hurting the other divisions and the overall company, and they had to act fast. The original plan was to split the company in 2009 but the huge 2008 Downturn delayed the split until 2011. Both kept the Motorola brand and trademarks, with the right to use them forever. Motorola, Inc. changed its name to Motorola Solutions, Inc. and separated its Mobility division. 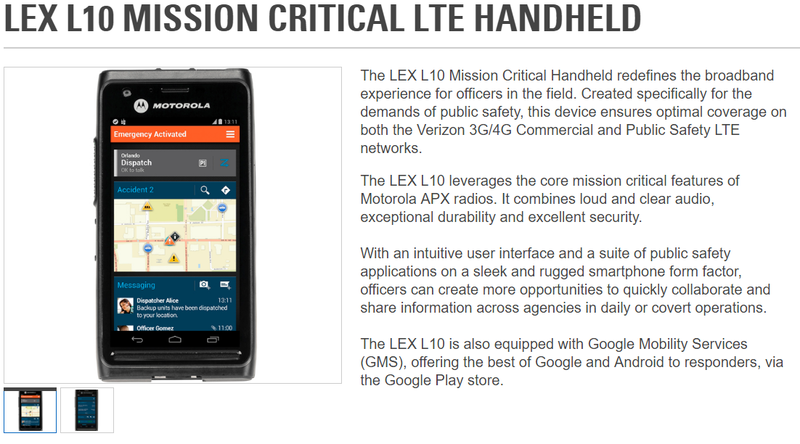 Motorola Mobility kept the Home and Mobile divisions, while Solutions kept the Enterprise and public-safety divisions. Both companies had their own fates, and while Mobility was absorbed by Google and then Lenovo (and still makes the best smartphones out there while its accessories and Home divisions were sold or licensed to other companies), Motorola Solutions became the boring one to consumers, or the one we know little about: some even call it the other Motorola. But the truth is that its products are actually more important than any smartphone or smartwatch we can buy. 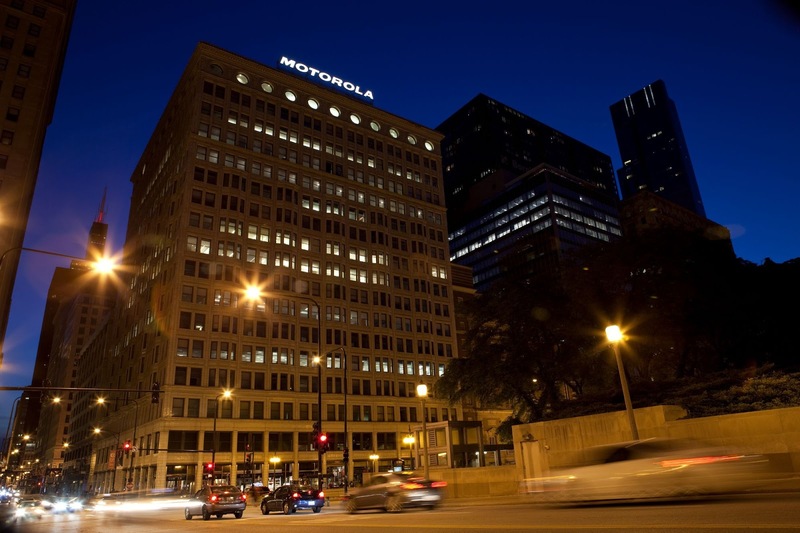 Motorola Solutions leads public-safety, so what is it? It's everything we don't see. It's all the communications between agencies, firefighters, paramedics, industry workers, policemen and so on. Motorola Solutions does what Motorola did 88 years ago: connect people in real-time to make the world a safer and better place. From two-way radio products to software solutions that enable faster communication between first responders, Motorola Solutions is there to improve productivity, prevent disasters and reduce crime. Wave is a smart PTT platform that allows you to communicate with radios, PCs, landlines and smartphones to increase productivity. This platform is available to all smartphone users (download). Yes, they make smartphones too, although you won't be able to buy one of these. LEX L10 is a rugged quad-core smartphone that runs a secure Android version. TRBO - not Droid Turbo - is a range of two-way radios designed for organizations, businesses and industry workers that comes with applications and accessories that will allow you to work more efficiently in the harshest conditions without the bulk of traditional radios. Why should Motorola fans care? 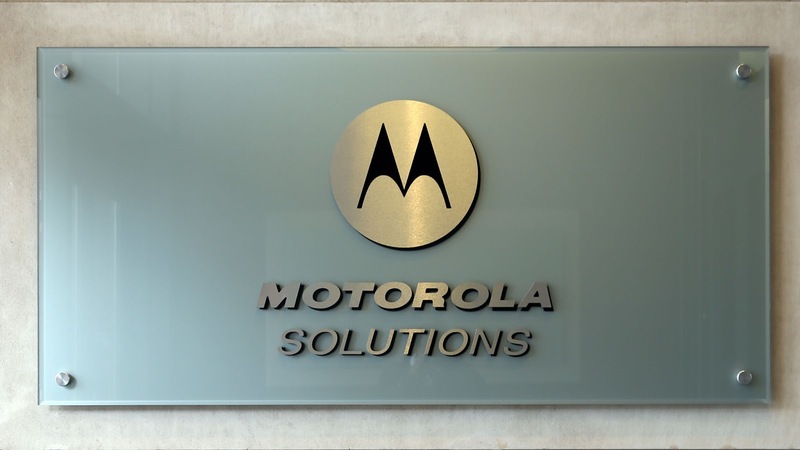 Through the years, we haven't taken Motorola Solutions seriously or simply didn't care enough, because we couldn't buy their products or interact with the company. But it's time we start looking at the company and stop considering it the other one. Solutions just moved its headquarters to Chicago, is focusing on intelligence and software solutions, is worth 12B with its stock price at $73, and it's starting to interact with consumers and businesses on social media. And most importantly, Solutions embraces its legacy more than any other Motorola. We should definitely stop considering this as the other Motorola. Fans should be proud of its accomplishments while regular consumers should know that it's making our world a safer and more productive place.